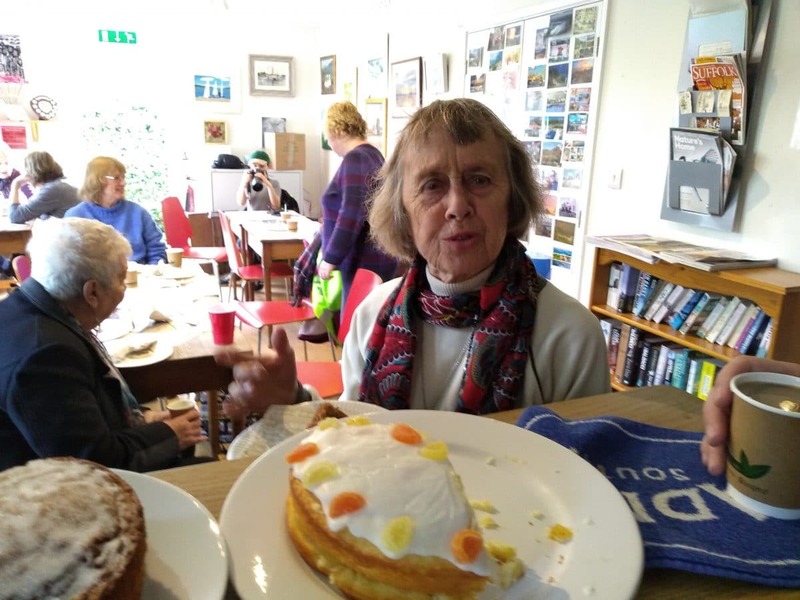 The CRP arranged with the help of Julia Prigg our fantastic station adopter at Wrabness Station a walk with the promise of home made cake and tea or coffee. Even the heavy rain an hour before couldn’t deter the enthusiastic walkers and cake eaters! If walkers arrived by train then their train ticket entitled them to free tea and cake this event coincides with and celebrates the English Tourism week which promotes our lovely countryside, which is in abundance in the beautiful area. Well worth a visit and if you use the train you can relax knowing you don’t have to contend with our congested road system and the problem of parking your car!